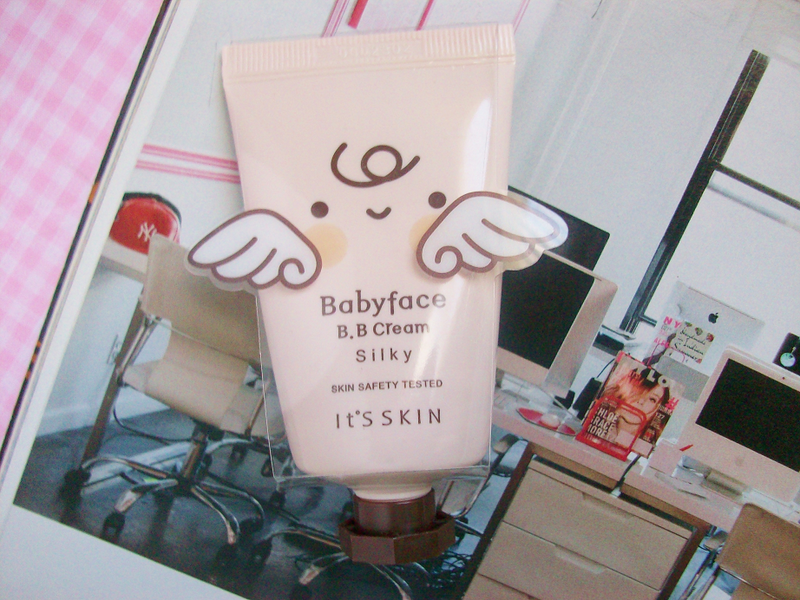 Last week I received a package from RoseRoseShop and tucked instead was this adorable Babyface BB Cream tube by It's Skin. 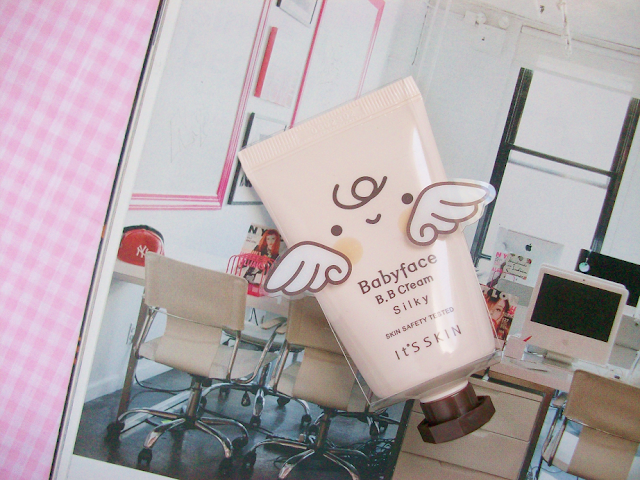 After using this for a few days I quickly realized how incredible this bb cream is. Check out the full review down below! "Help to maintain clear skin naturally covers skin blemishes to give, not a long time dark ning." When I first received this in the mail I thought it was smaller then I thought it would be (it's smaller then my iphone). Within the first application I noticed a very faint fruity smell. This bb cream covers my spots and blemishes and makes my face look amazing! I adore this bb cream it's become my new favorite! Yes! I love this bb cream because it makes my skin look natural and covers my blemishes. It's my new favorite bb cream! Have you tried this BB cream before?